Looking for moving boxes in Ulladulla? Hampton Hire & Storage stock a huge range of packaging and moving supplies at our convenient Ulladulla site. 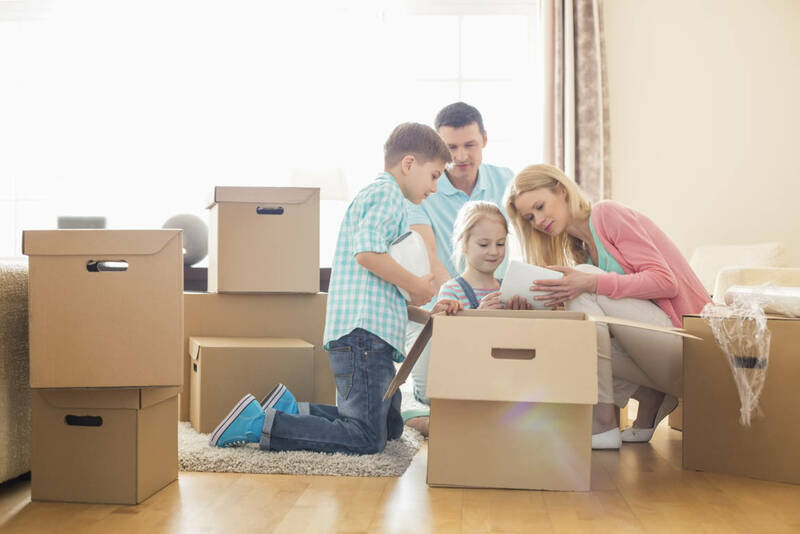 Whether you need a picture and plasma box for your TV, tea chests for bedding or book boxes for heavier items, we have the right moving boxes for your belongings. Ask about our special discounts for packs of 10 moving boxes (boxes must be the same type). We also have furniture and mattress covers. Designed to simply hang clothing already on coat hangers directly into rod holder in the box. Saves all that ironing later! Wine cartons have bottle shaped inserts to fit snugly around your bottles. Exactly half the size of a normal tea chest but with same floor print making it ideal to store neatly on top of or underneath tea chests. Double strength walled boxes for all your fragile glassware & crockery. For heavier items such as books, electrical goods. Blister pack – Brass padlocks with two keys. Ideal for wrapping glassware and crockery. Leaves your goods clean and read to unpack straight back into your cupboards. Newspaper will leave black ink smudges on your goods and your hands! For added protection, also wrap in bubble wrap. Mattress Covers in Single, Queen & King Size. Invest in good quality tape that will last! Especially for goods that may be in storage for lengthy periods of time. Cheap tape will become unstuck and make the bottom of boxes insecure when lifting at a later time. Why not consider a tape dispenser – saves heaps of time when time is of the essence!